Porter & Porter Floor Maintainence and Repair! We can clean and maintain your floors professionally, no matter what material they are! Give us a call to find out more and schedule a free estimate. If your floors are damaged, dirty, or need to be revived to their former beauty, our cleaning services are for you. We sand and refinish hardwood floors, deep clean all varieties of carpets, and offer every buffing and waxing service you can imagine! In the Maryland and DC area, moisture can be a huge problem for homeowners. Carpet is naturally very absorbent and can harbour residual moisture from shoes, rain, and even particularly humid days. As this moisture sits and accumulates, tiny particles of mold form easily, risking respiratory stress, allergies, and illness. 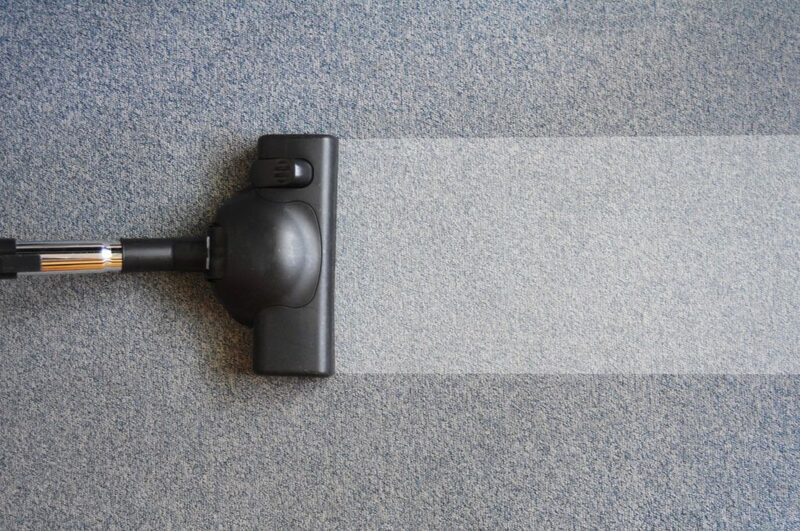 A typical home may only need professional carpet cleaning every 12 months, particularly for high traffic areas. But a home with pets, small children, or allergy sufferers may need care every 6 months to prevent pollen, bacteria, and stains from settling deep into the carpet. Not sure if we can treat your damaged floor?